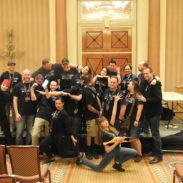 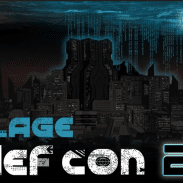 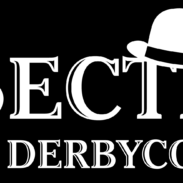 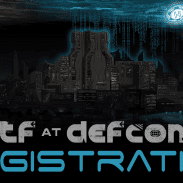 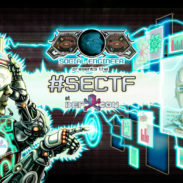 The competitions are prepared, the swag art is ready, the targets have been chosen, and the SECTF contestants are locked and loaded. 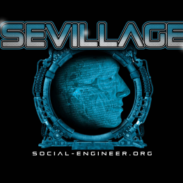 Find out what can you expect at the SEVillage this year. 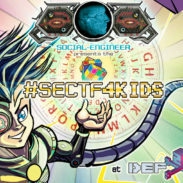 The SECTF4Kids is back for a 5th year and the all new SECTF4Teens is now live and waiting for you to register. 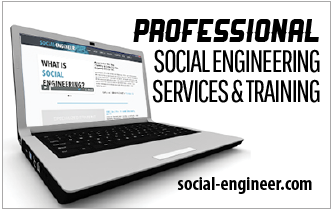 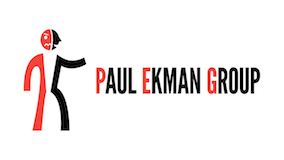 Get all the details about rules and regulations.